Citation: Cady, Sarah; Mishanina, Tatiana; Hong, Mei. "Structure of Amantadine-Bound M2 Transmembrane Peptide of Influenza A in Lipid Bilayers from Magic-Angle-Spinning Solid-State NMR: the Role of Ser31 in Amantadine Binding" J. Mol. Biol. 385, 1127-1141 (2009). 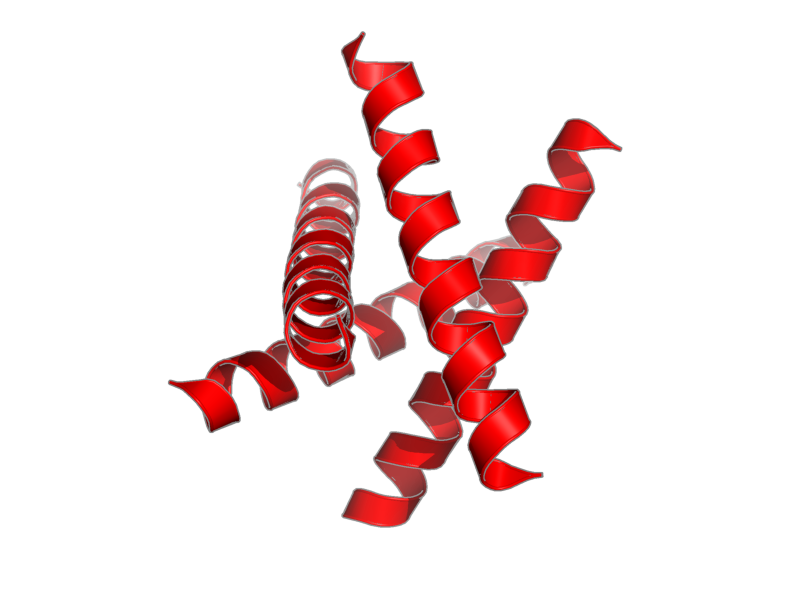 M2_Transmembrane_Peptide, polymer, 25 residues, 2688.241 Da. Entity 1, M2 Transmembrane Peptide_1 25 residues - 2688.241 Da. Entity 2, AMANTADINE - C10 H17 N - 151.249 Da.